If you are looking to have tree removal or tree pruning carried out and are located on the North Shore the first thing you need to do is check your local council regulations. Tree removal on the north shore can only be carried if the tree is an exempt species, the tree is a noxious weed or the tree is too close to the buildings. Unfortunately all the councils differ so you need to check with your individual council. If in doubt our consultants are very familiar with the various councils on the north sore and will be able to guide you. Similarly tree cutting or tree pruning which is sometimes referred to as tree lopping may still require a permit from council. Our consultants can guide in this area. 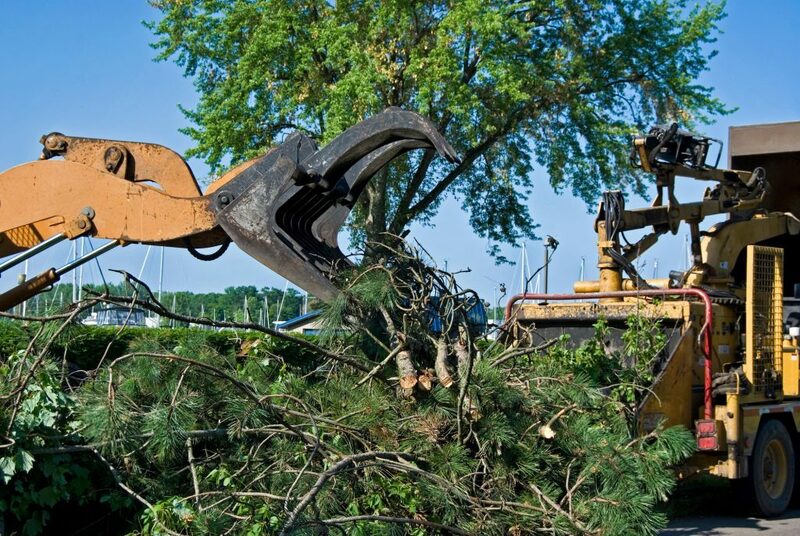 Tree removal is the complete removal of trees with or without the stump. There are several ways that trees can be removed but the most important consideration is who is going to carry out the work. No matter if your tree removal project is a small tree or a large tree you want to ensure that you only use qualified and trained professionals to carry out the work. It can be tempting to go for the cheapest price but you want to ensure that they have the skills and experience to carry out the work safely. Here at Priority Tree Services we have been a helping people on the north shore with their tree removal projects since 1995. We have both the experience and trained staff to remove trees of any size in even the most difficult positions safely and without damage. Our track record has been exceptional and the feedback from our clients supports our work. If you have a tree removal or tree pruning project on the north shore and value safety and professionalism we would be delighted to talk to you. All of our quotes are fixed price with no variations.